Janu-worry has come to an end we can help take the worry out of your tax break, due end of February! 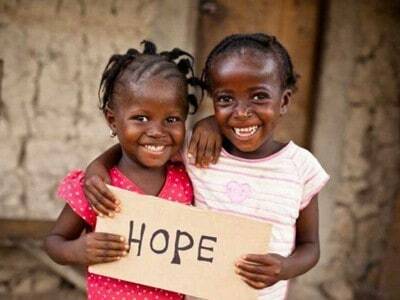 Invest in Hearts of Hope and help support our neglected children. HOW TO PAY LESS TAX WITH HEARTS OF HOPE DONATIONS? What will my tax donation be used for? 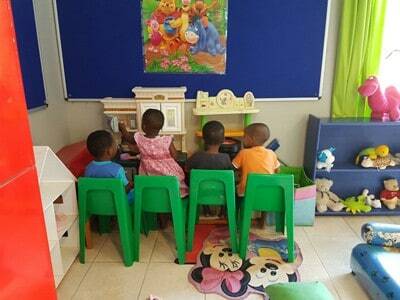 In SA, hundreds of children are abandoned and abused annually. By investing in Hearts of Hope, you can make a big difference to the lives of some of these neglected children. 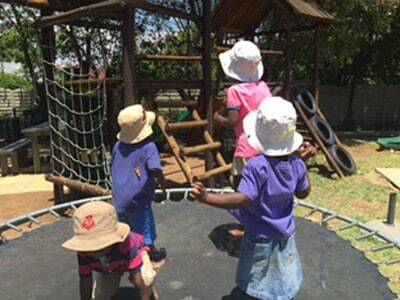 We focus on the depth of our quality care, and have lovingly cared for over 135 children since inception, (49 in the last year) and also support over 1200 children in our community. Our focus is on giving our children individual attention, a loving environment and good quality facilities to ensure each child’s health, educational and social needs are met, 365 days a year. With growing expenses in daily utility costs such as water, electricity, food, fuel and maintenance, we are in urgent need of funding. We help our children realise their potential through education tailored to their individual needs. We need urgent funding to cover their education costs, including school fees, uniforms and tutoring. Our school for 2019 are R533,290.000 for 27 children. The best way to ensure a child grows up in a loving, family environment is through holistic interventions for needy families in the community. Many of our children come from abusive backgrounds and need extra help with both physio therapy and play therapy to gain self confidence and social skills.